OpenCorp provides investment management, funds management, property management and finance broking to its clients. 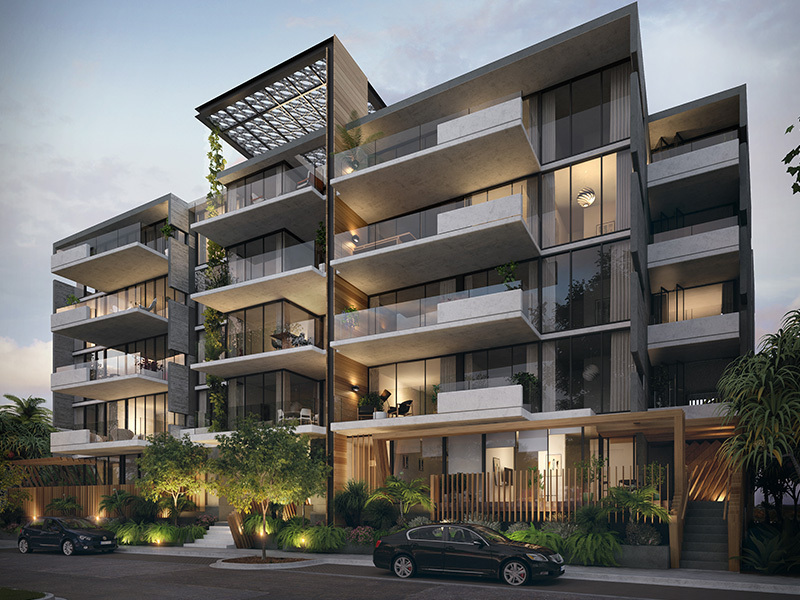 In 2017, Equire launched as a stand-alone brand, specialising in residential property development in Victoria, Queensland and Western Australia. Equire is led by OpenCorp founder and BRW Rich Lister Allister Lewison, and backed by a nationwide team of property experts. The architectural firm engaged on the Citro West End project was renowned east coast design group, DC8 Studio. Founded by a collection of six highly skilled and experienced design directors, DC8 Studio is a multi disciplinary design team with offices in Newstead QLD and Kirribilli NSW. 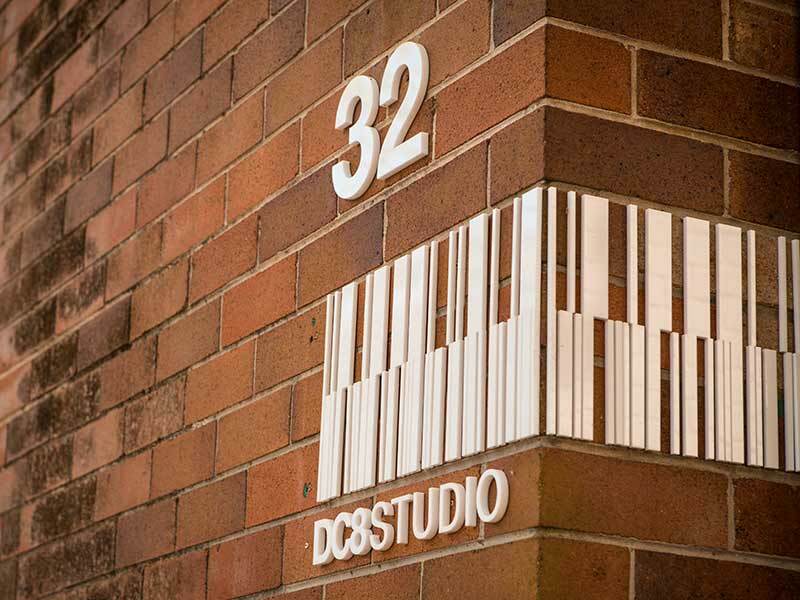 Design is embedded at all levels for DC8 Studio – no matter what the brief; from house designs, unit, office or retail space, to the streetscape, the suburb and its wider contribution to creating a livable city. As the company says: “If we were to sum up our vision in one short sentence, it is that DC8 Studio sets out to design better places for people”.